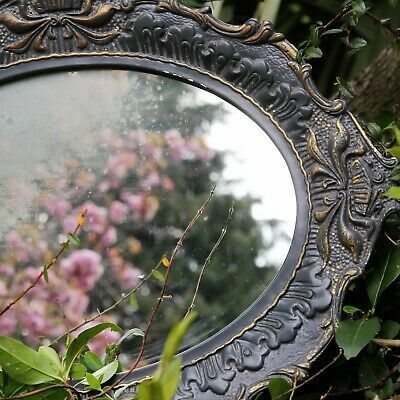 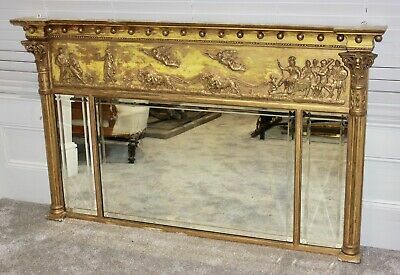 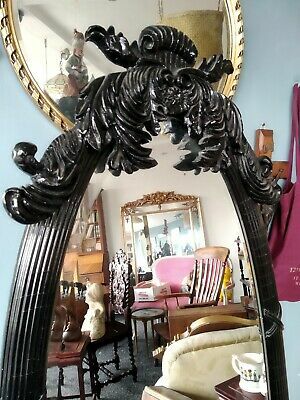 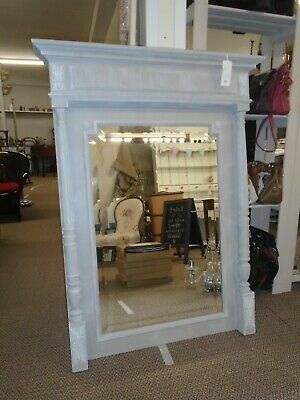 Large French Antique Vintage Louis Philippe Mirror. 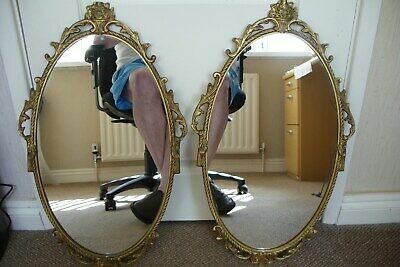 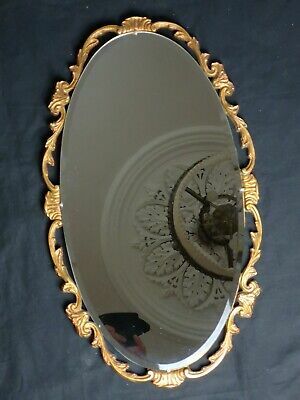 Pair Of Ornate Metal Gilt Oval Mirrors. 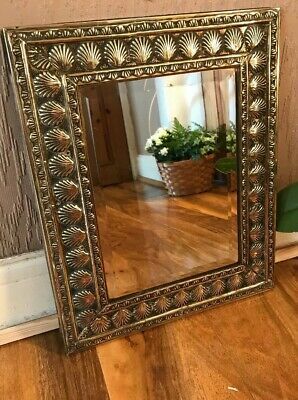 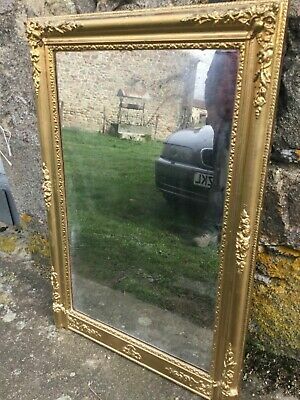 French Louis Philippe Mirror. 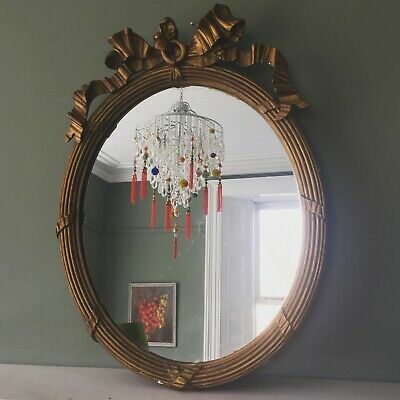 gold / red / cream, foxing. 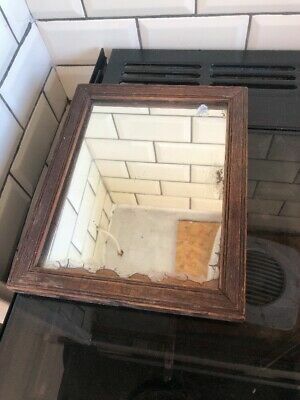 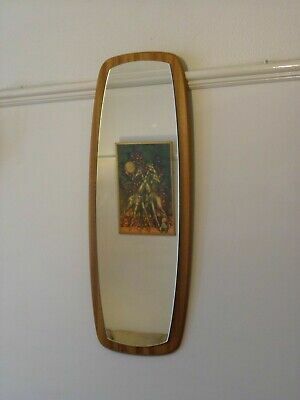 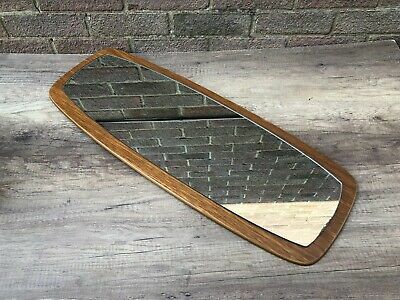 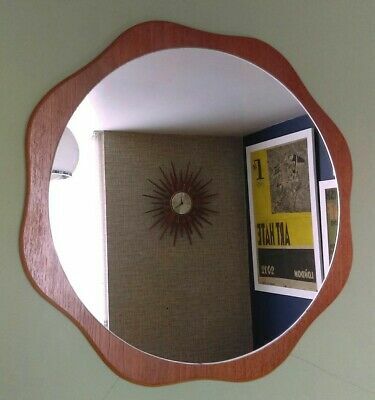 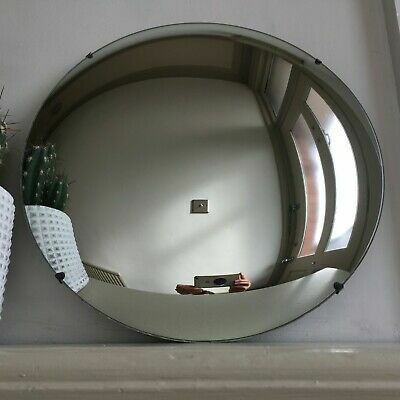 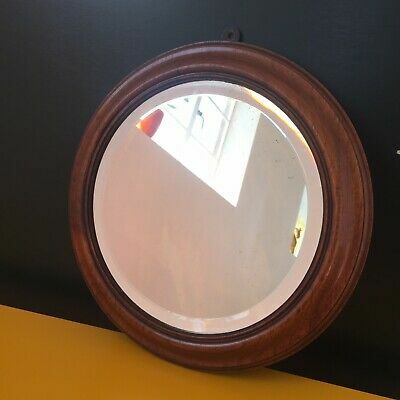 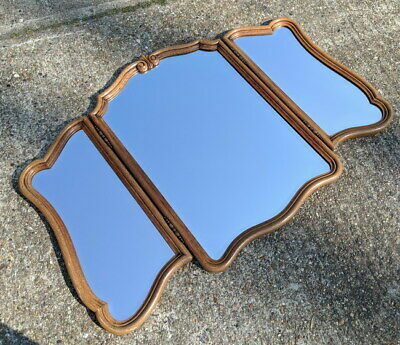 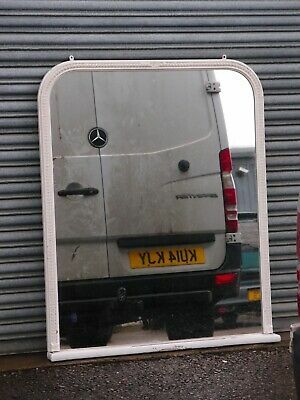 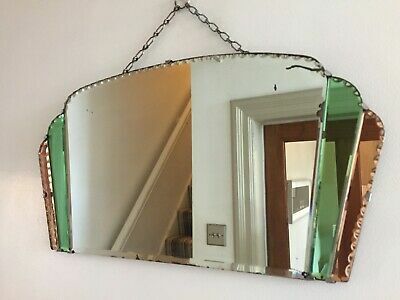 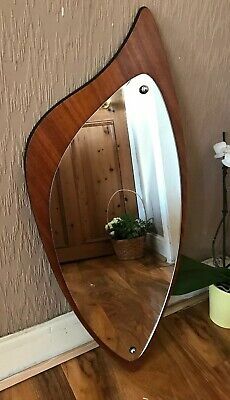 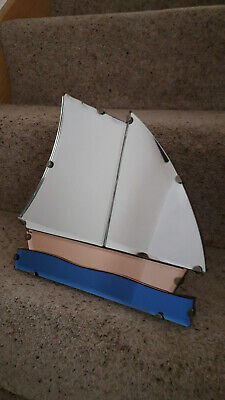 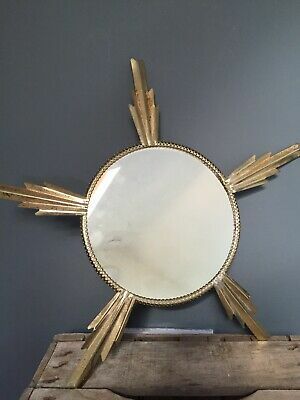 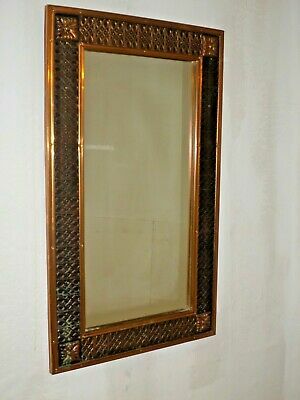 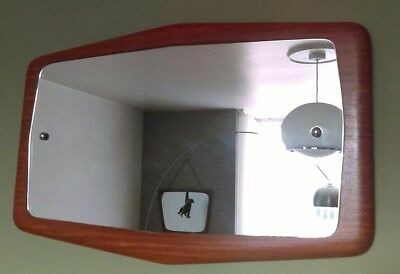 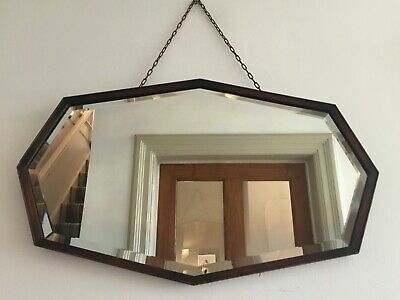 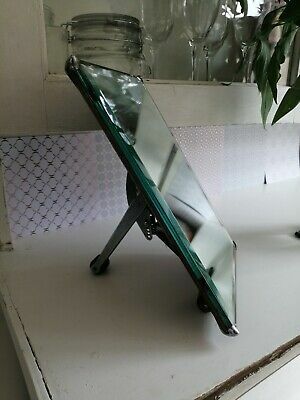 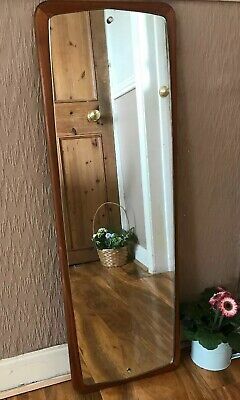 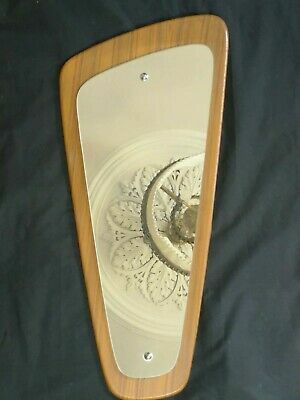 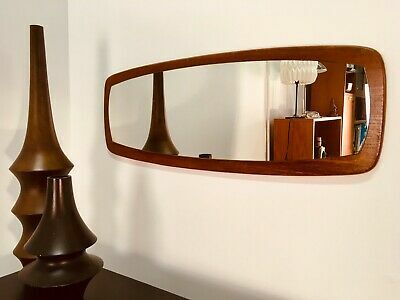 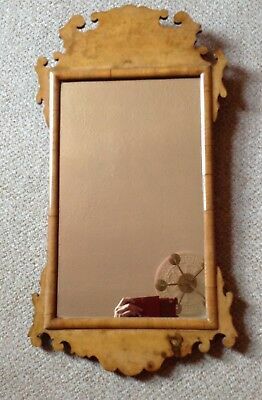 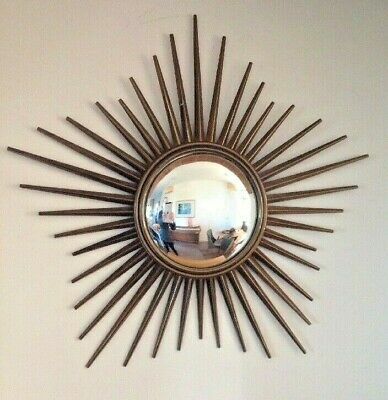 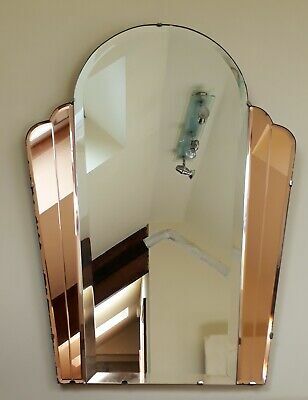 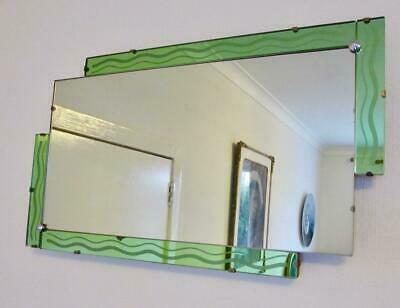 An Original Peach Art Deco Vintage Mirror. 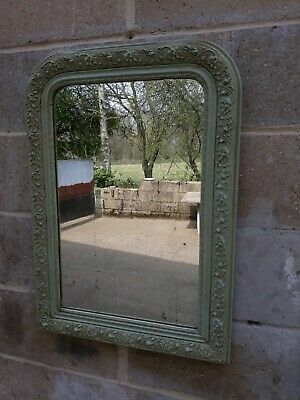 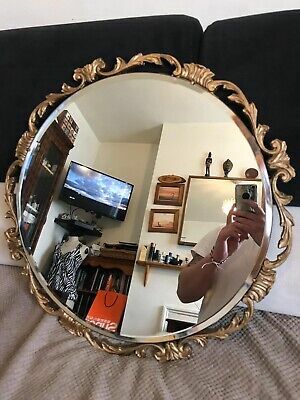 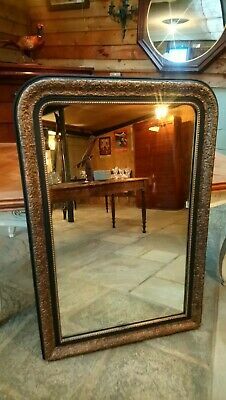 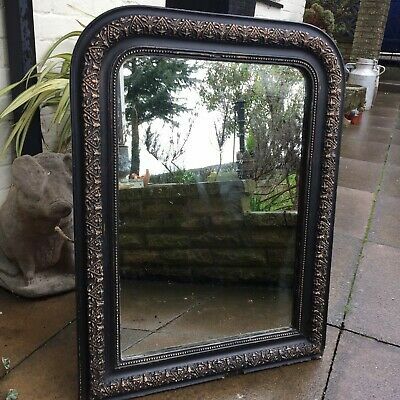 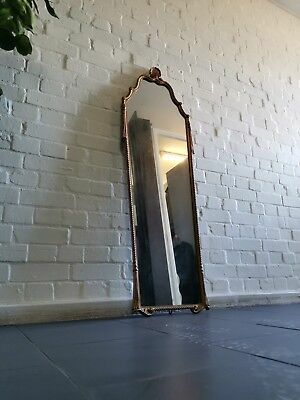 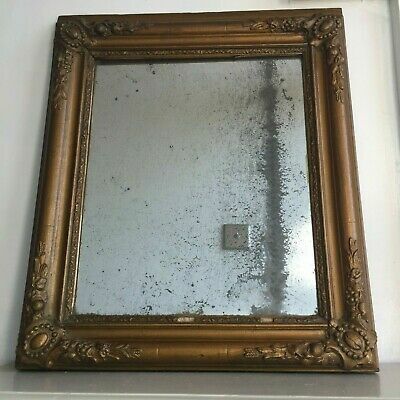 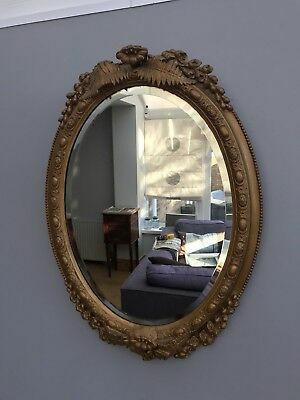 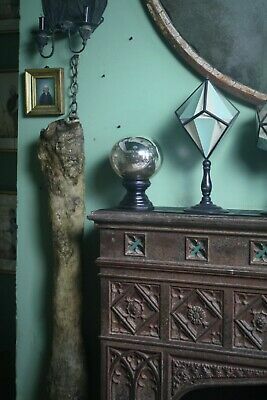 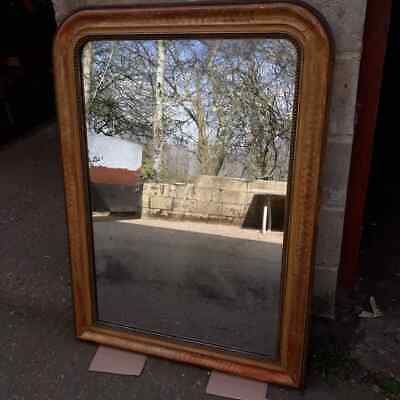 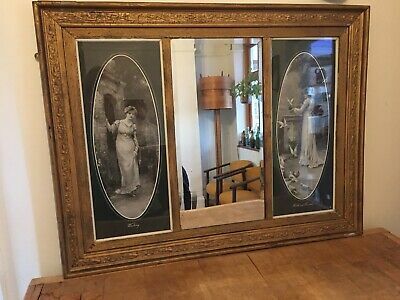 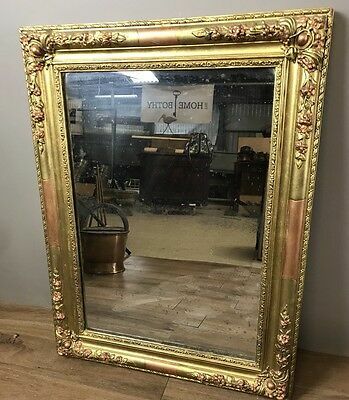 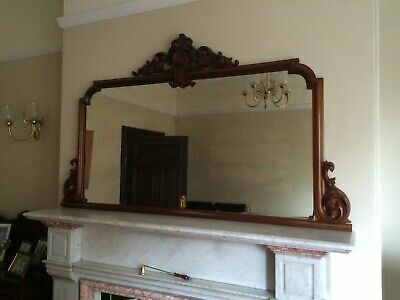 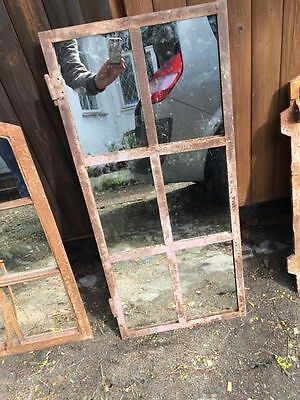 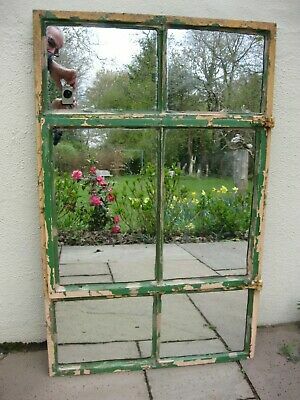 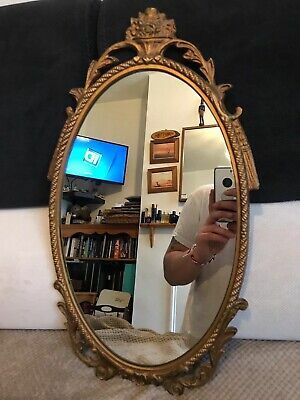 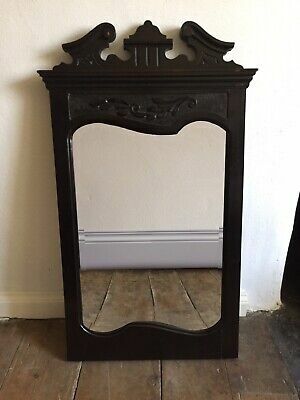 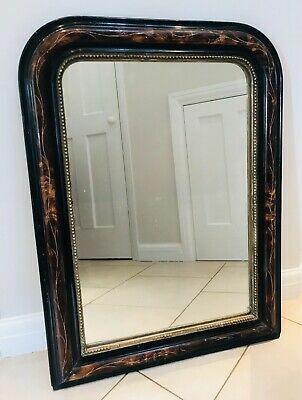 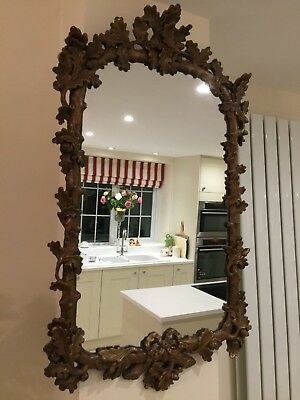 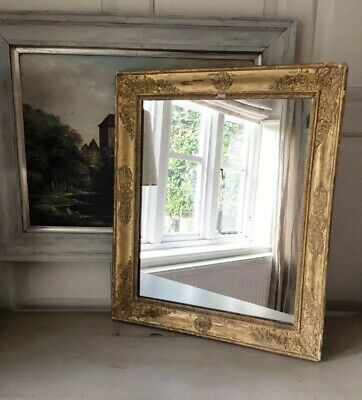 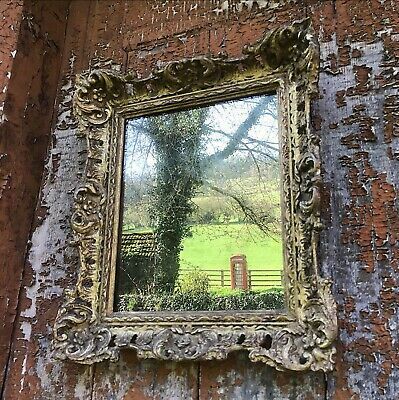 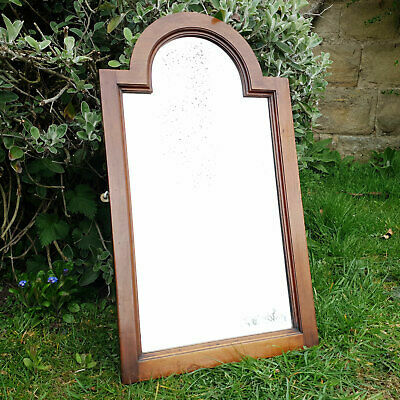 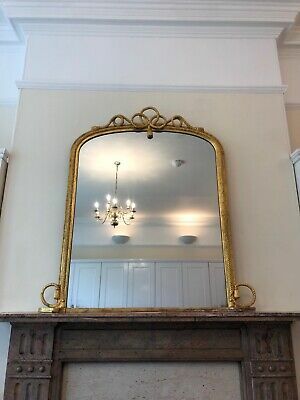 Large 19th Century English Mirror. 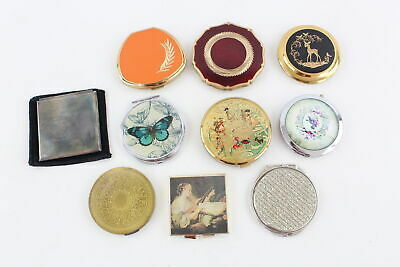 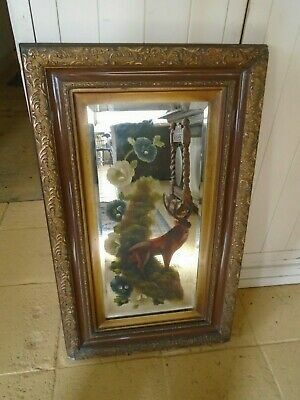 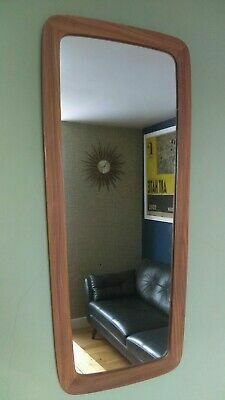 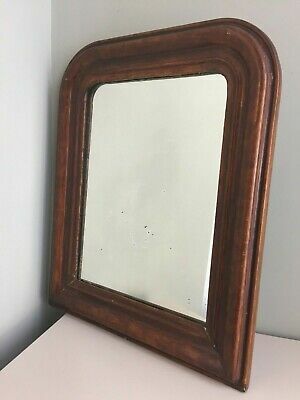 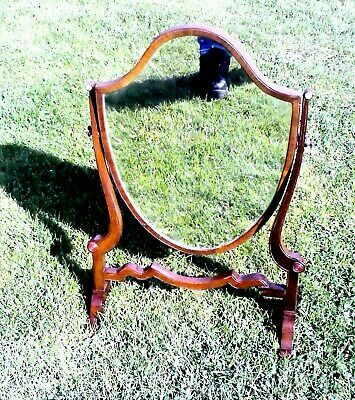 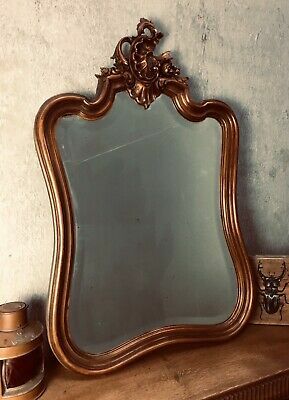 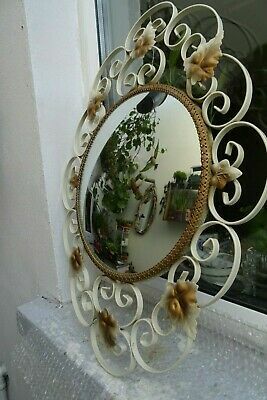 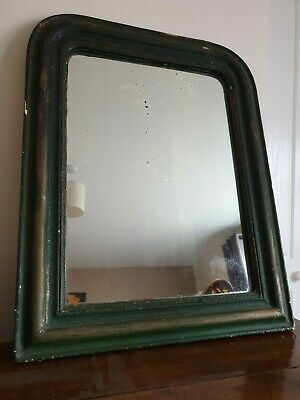 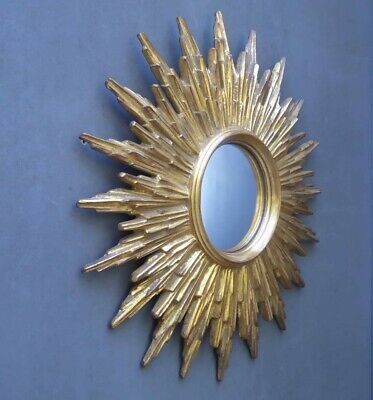 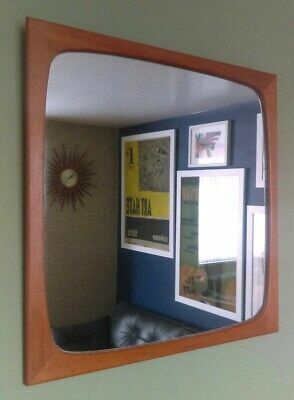 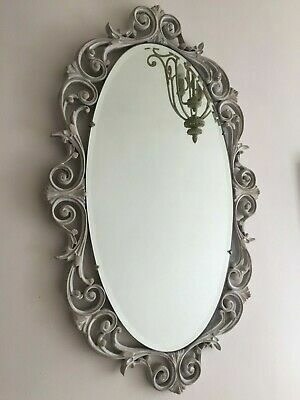 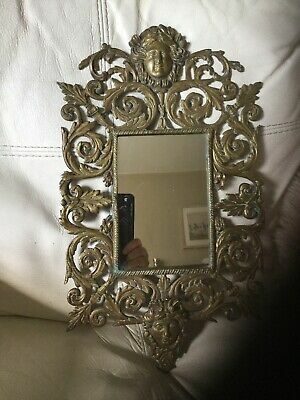 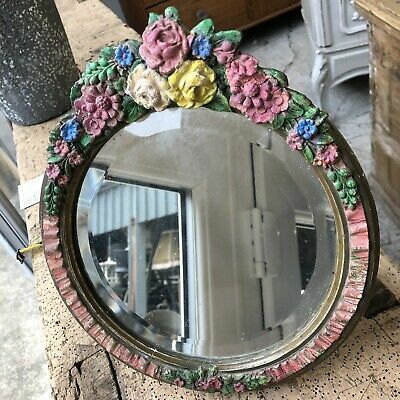 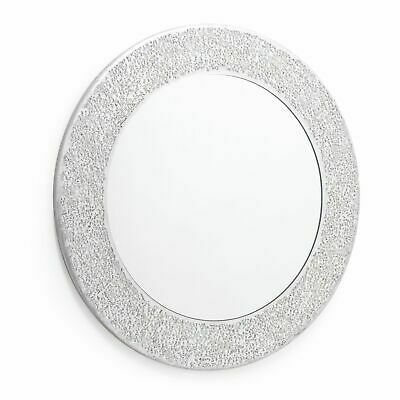 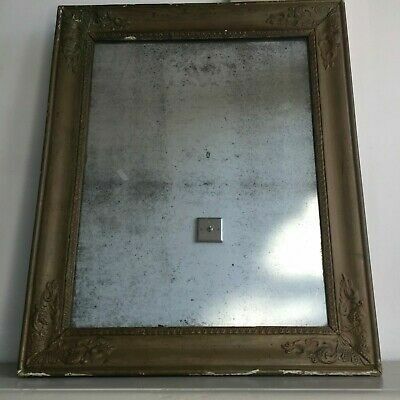 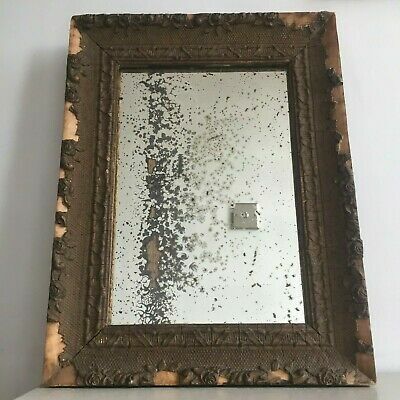 French Vintage Louis Philippe Mirror. 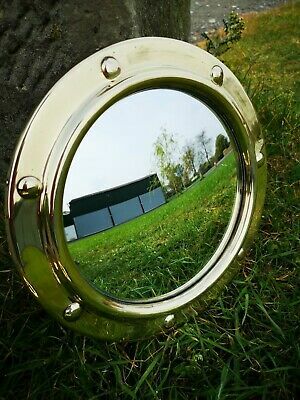 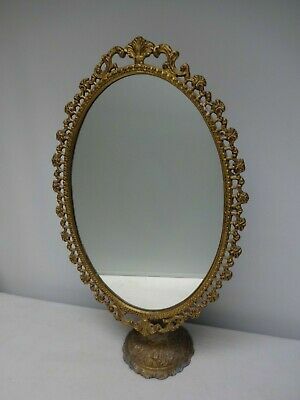 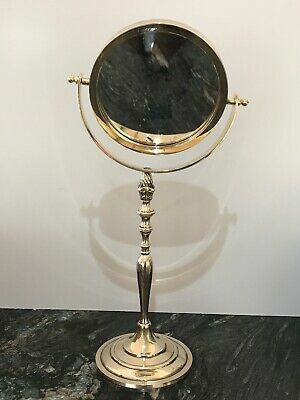 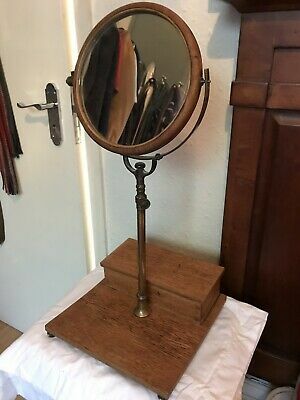 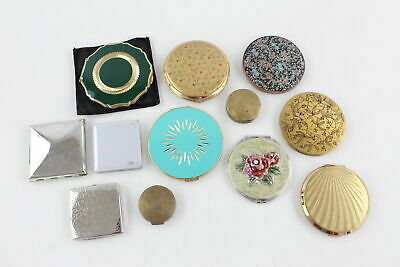 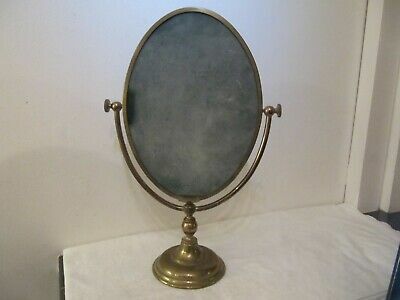 Large Vintage Ornate Brass Coloured Cast Metal Standing Swivel Vanity Mirror. 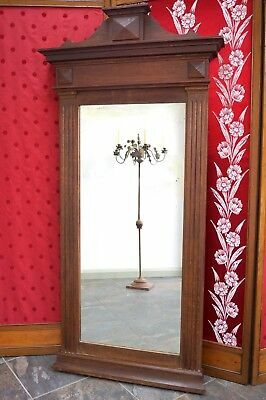 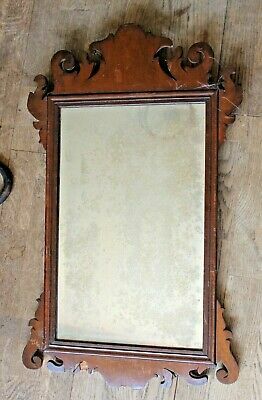 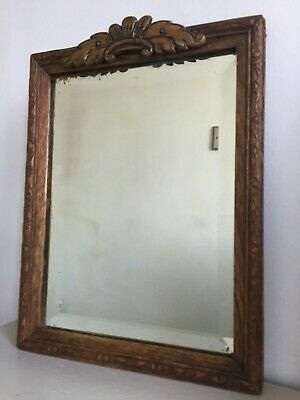 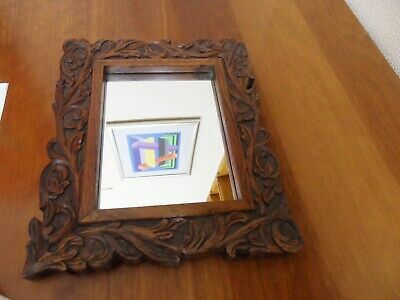 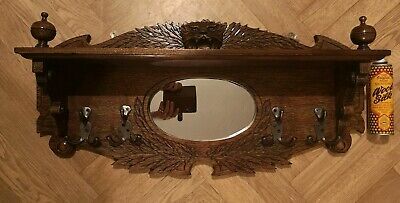 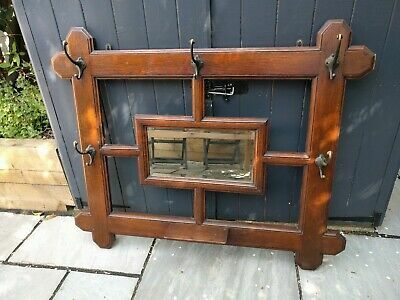 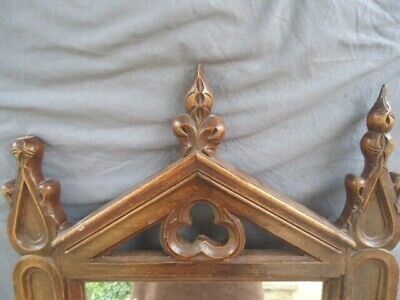 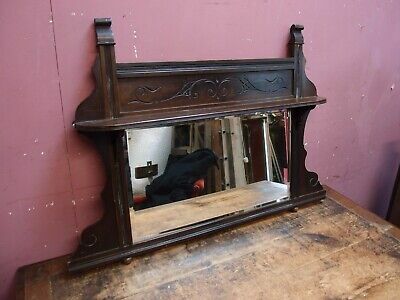 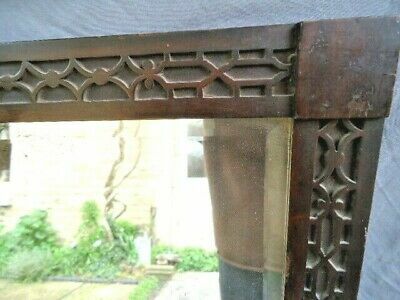 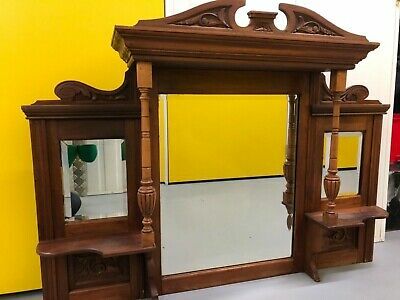 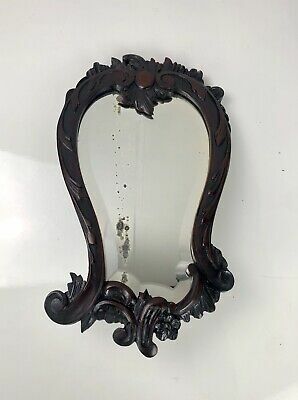 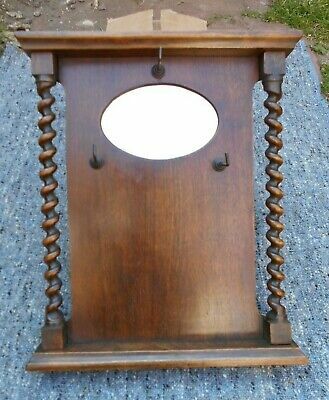 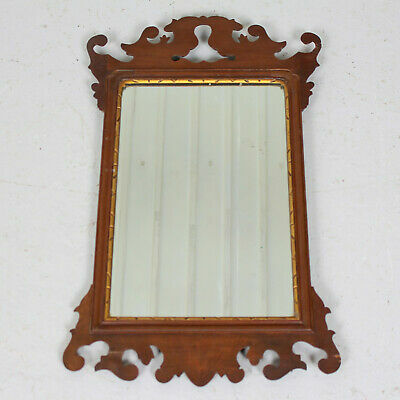 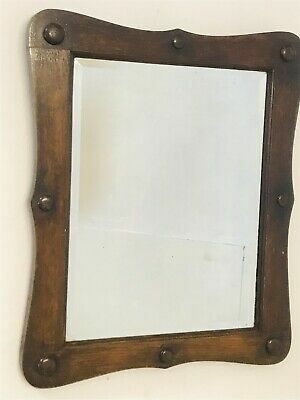 Antique Carved Oak Framed Wall Mirror 11.5" X 10.5"